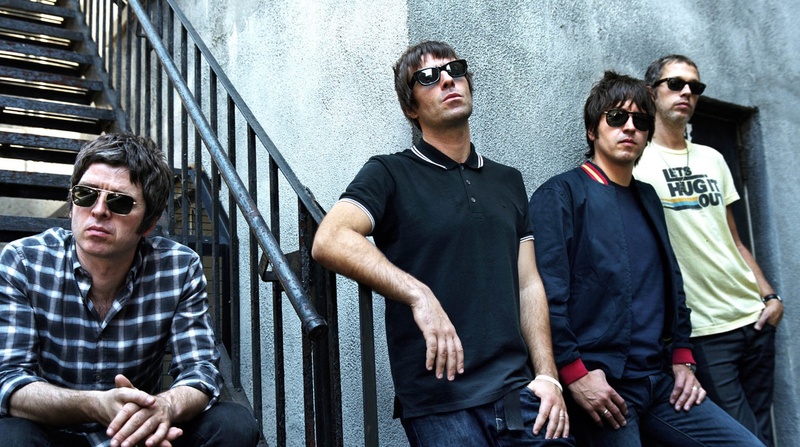 A documentary called Supersonic, detailing the story of Oasis, will be released this fall. The film is understood to chart the journey from the moment in 1991 when Noel joined his brother Liam’s Manchester-based band. Three years later Oasis would release their first album ‘Definitely Maybe’ – becoming the fastest-selling debut album in British history to date. Bayside Cover "Don't Look Back in Anger"